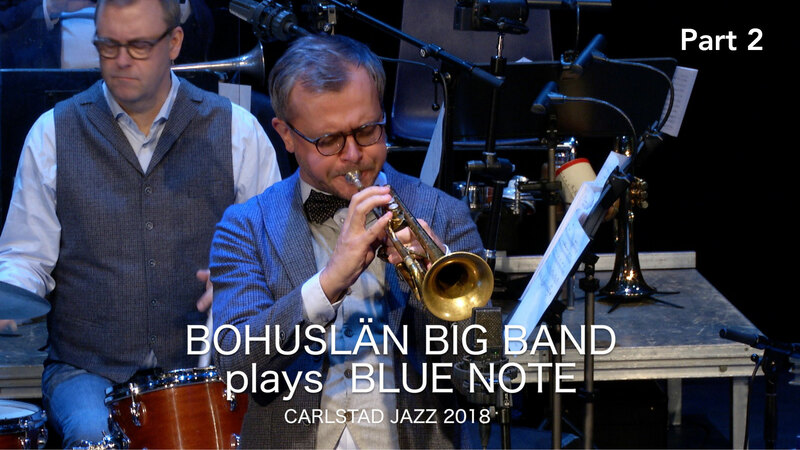 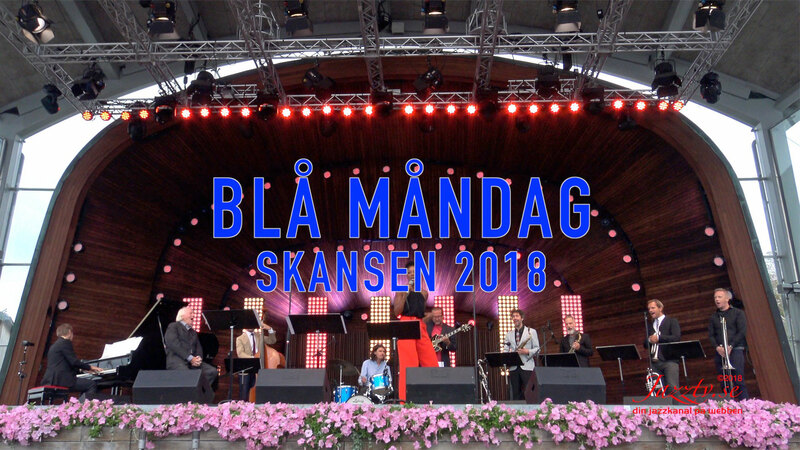 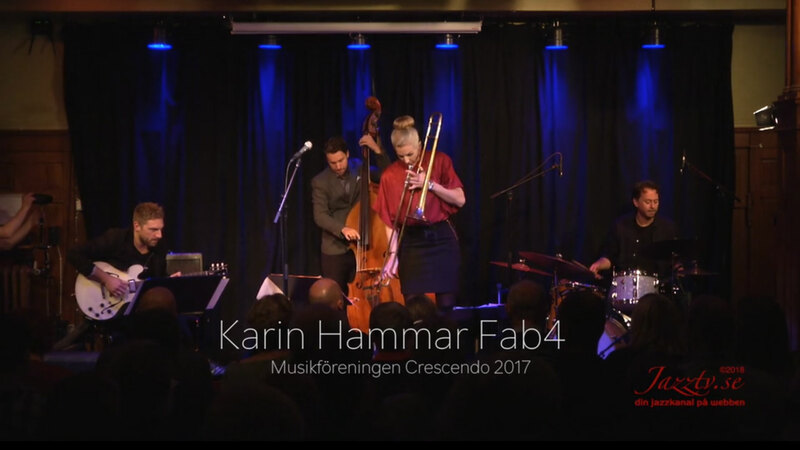 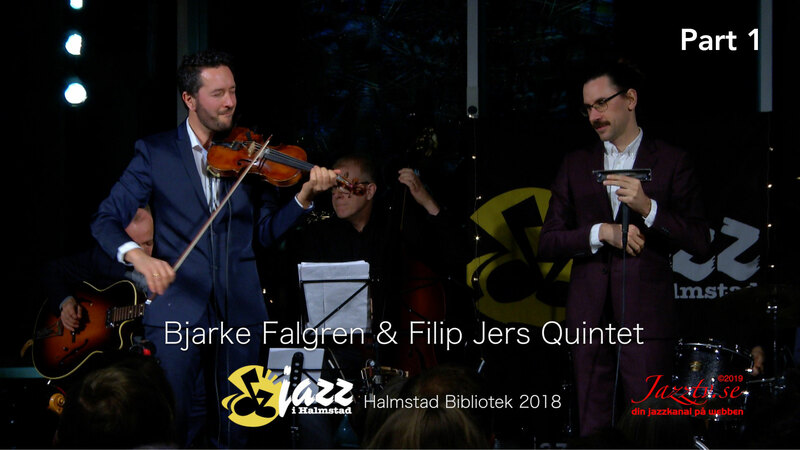 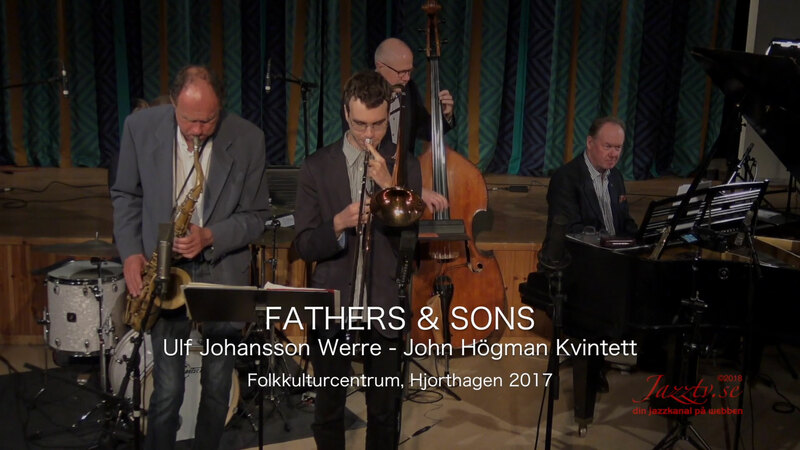 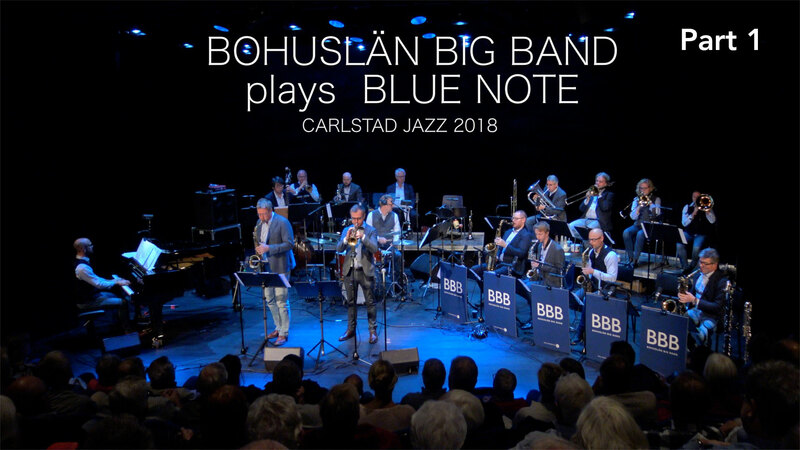 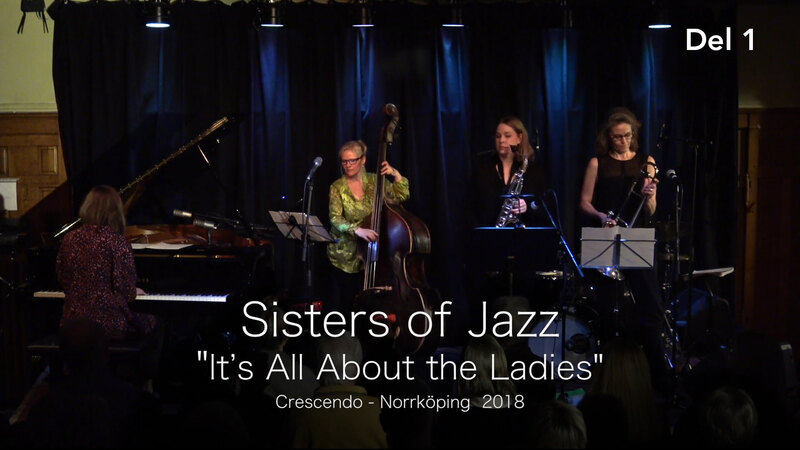 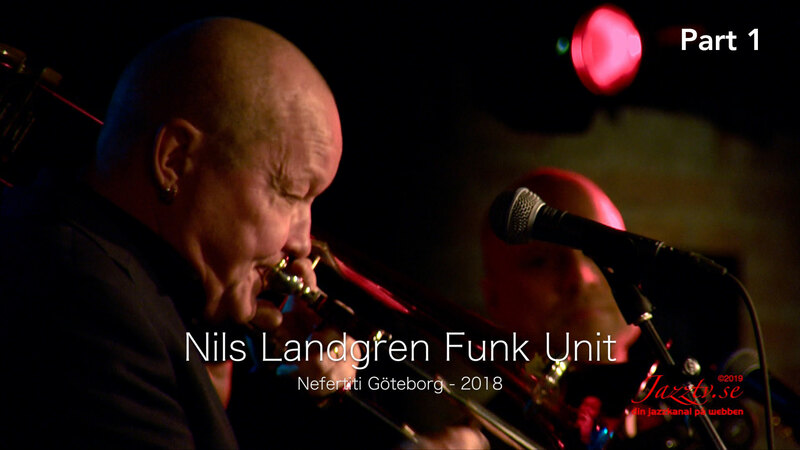 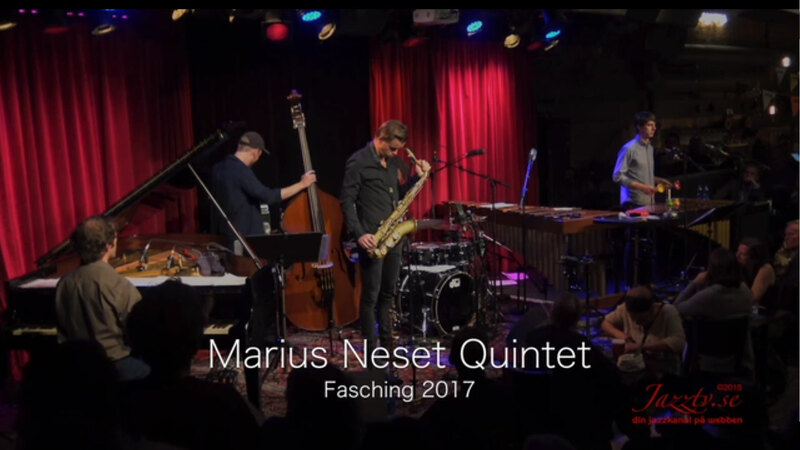 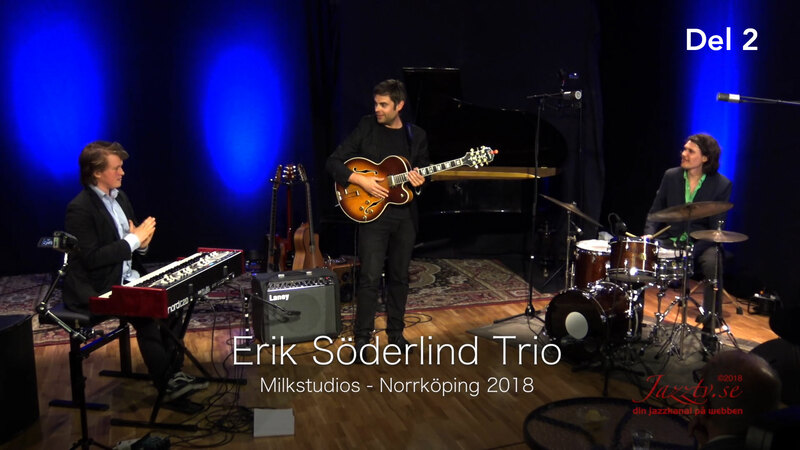 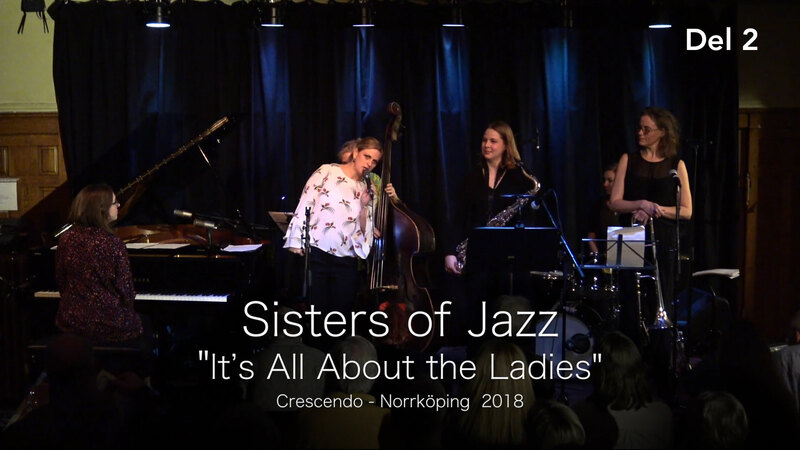 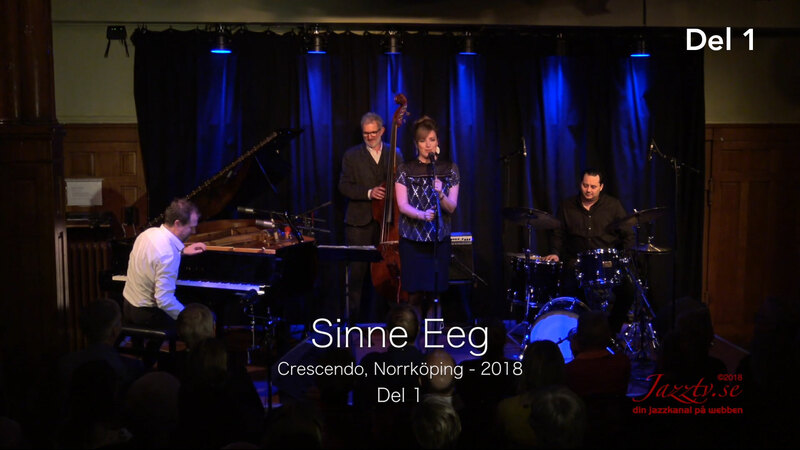 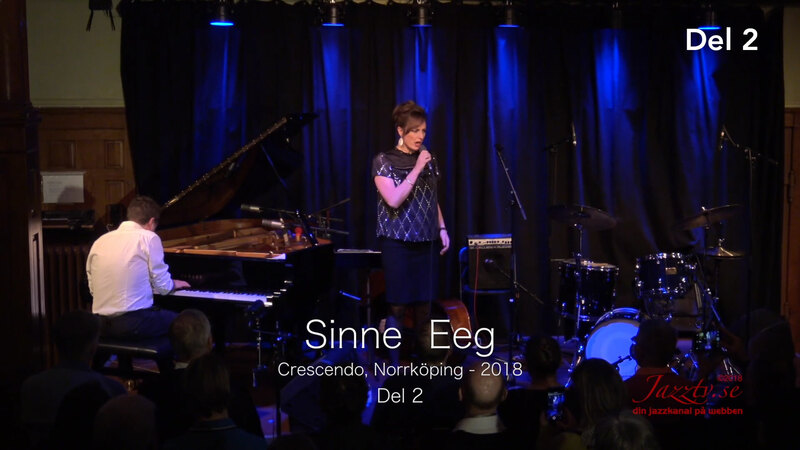 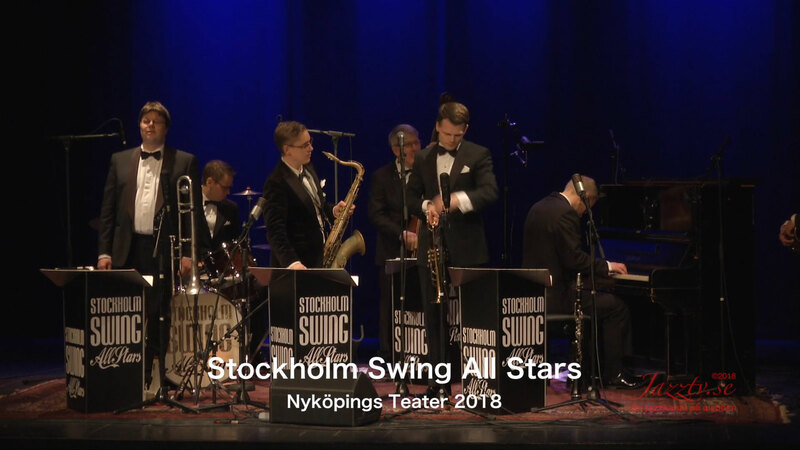 Want access to an entirely unique selection of Swedish jazz? 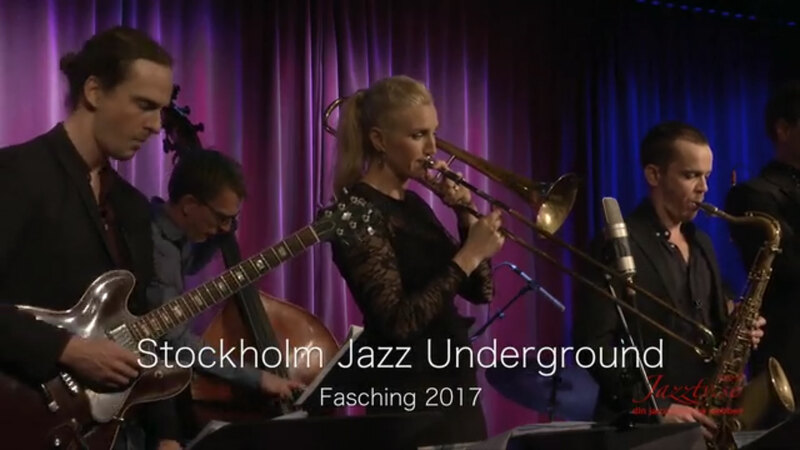 Jazztv.se acts in various ways to aid and promote the Swedish jazz scene. 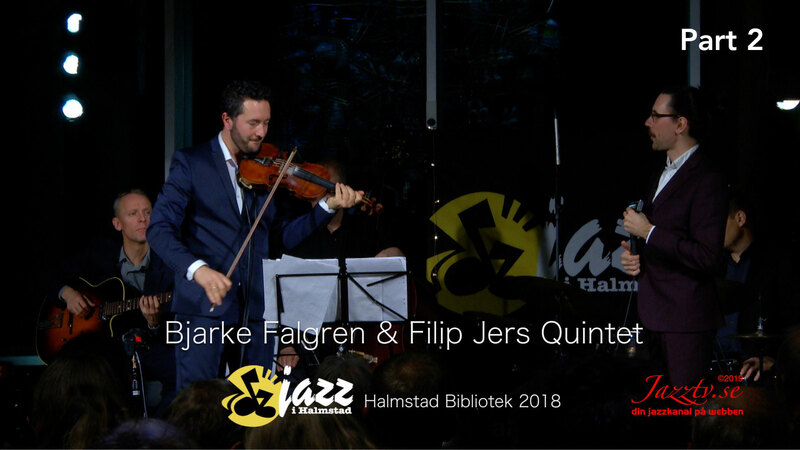 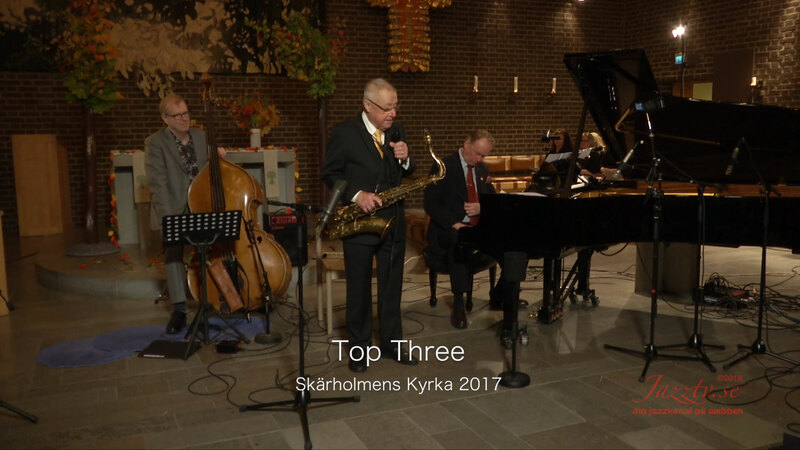 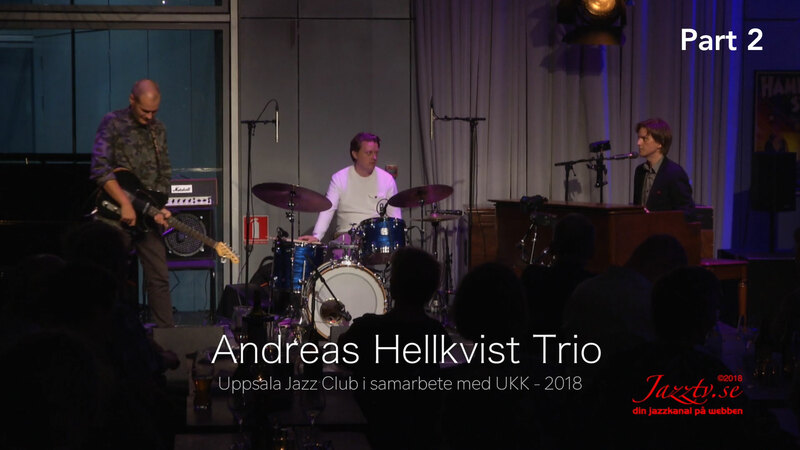 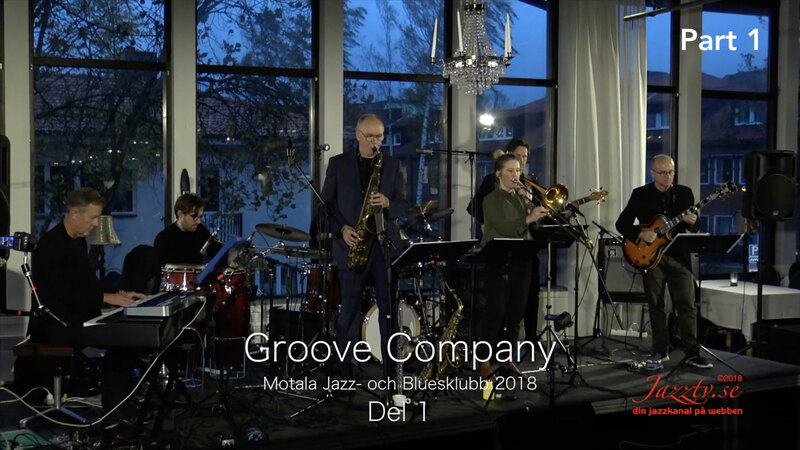 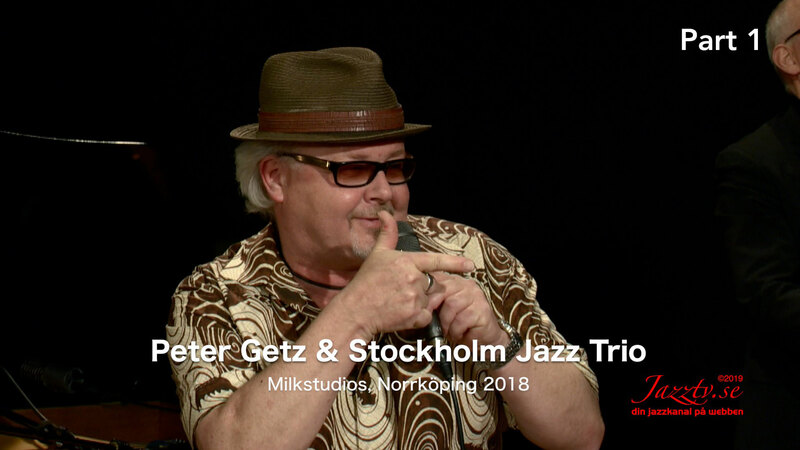 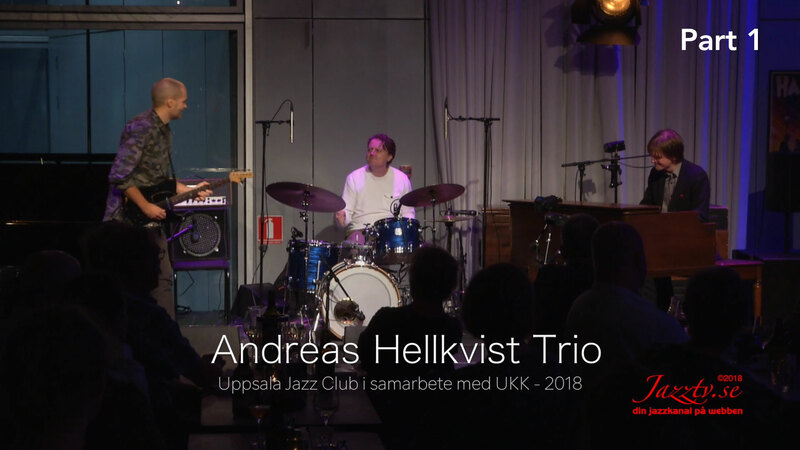 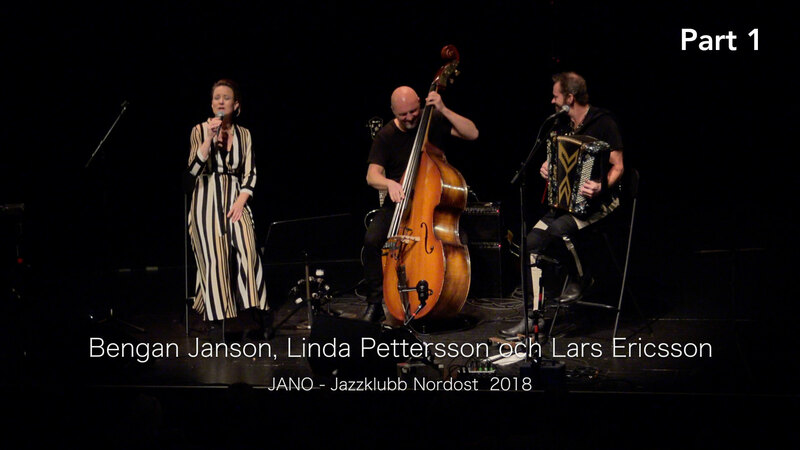 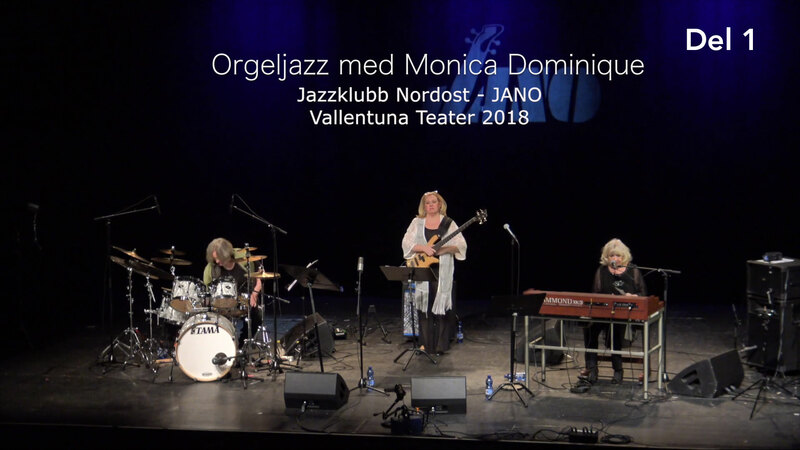 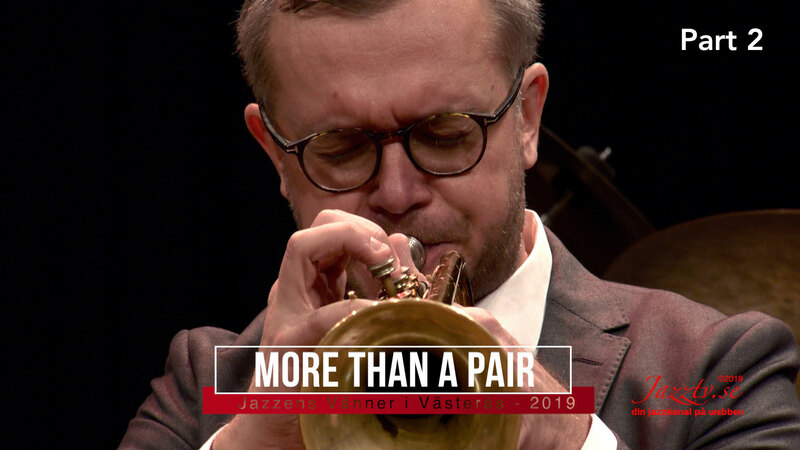 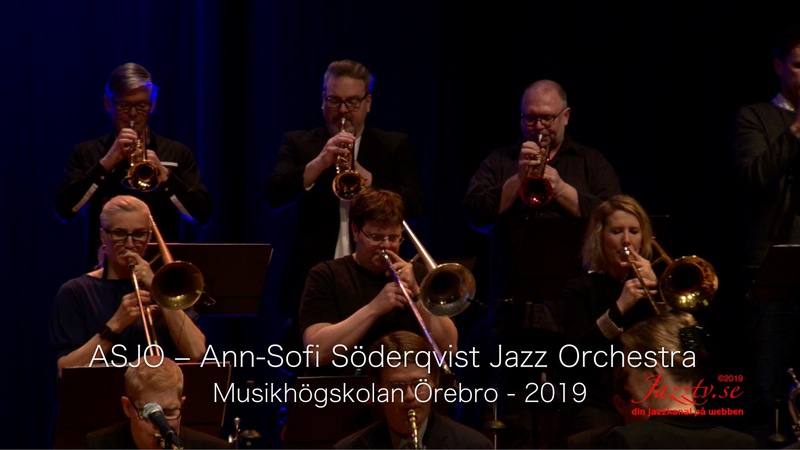 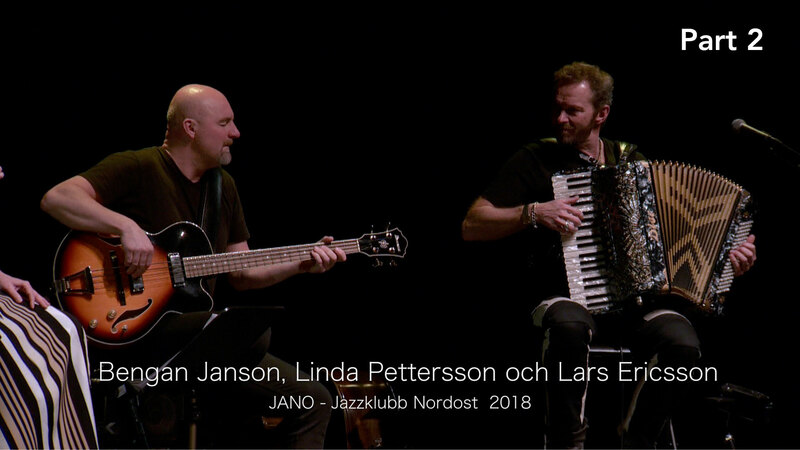 A full 5% of each subscription to Jazztv.se goes directly to Swedish jazz to develop and further programs and artists in the Swedish jazz community. 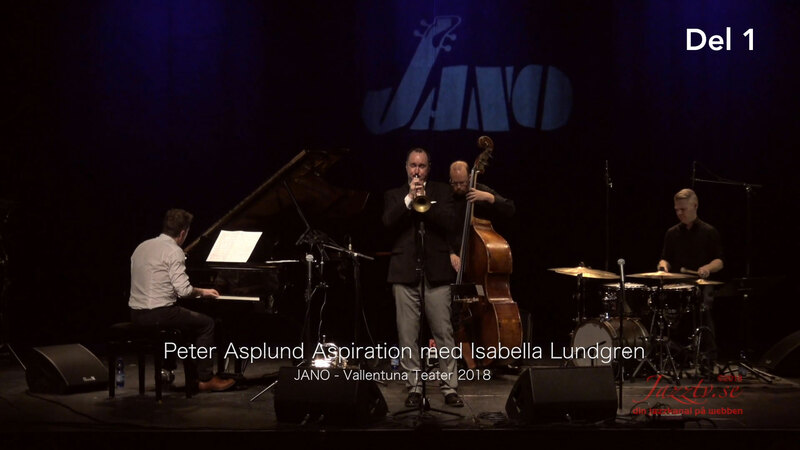 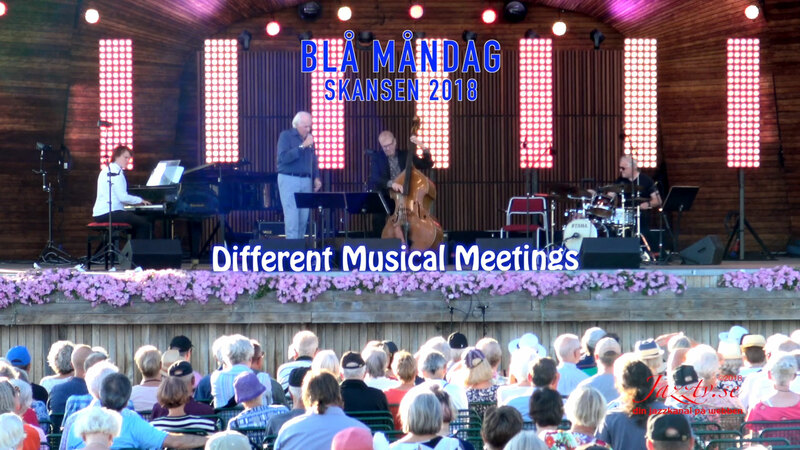 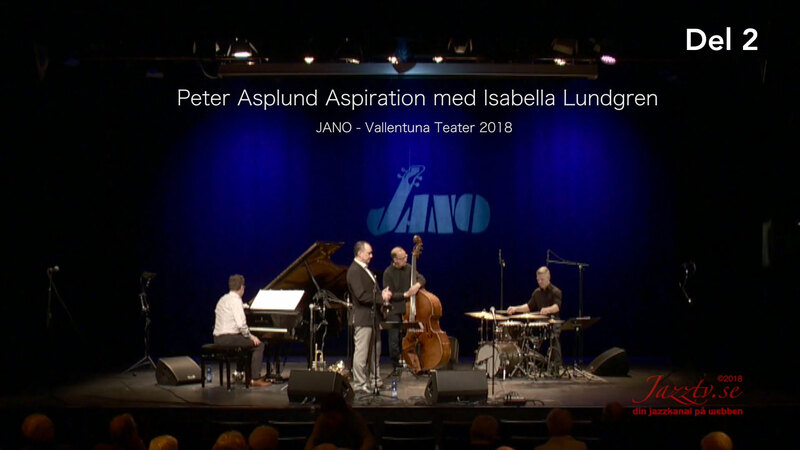 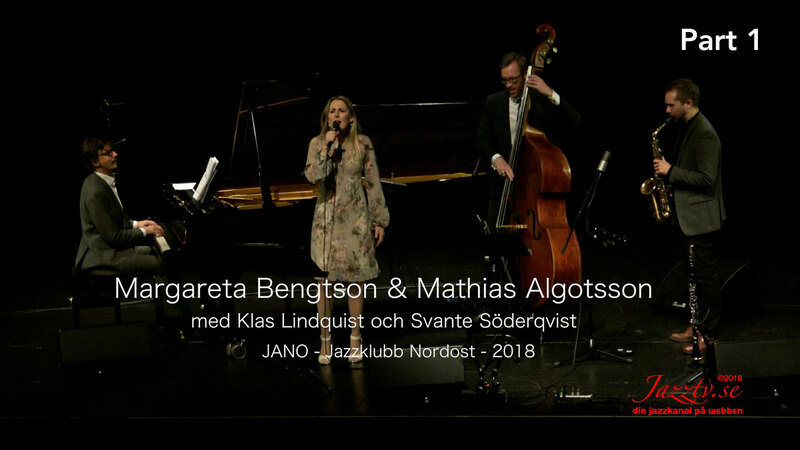 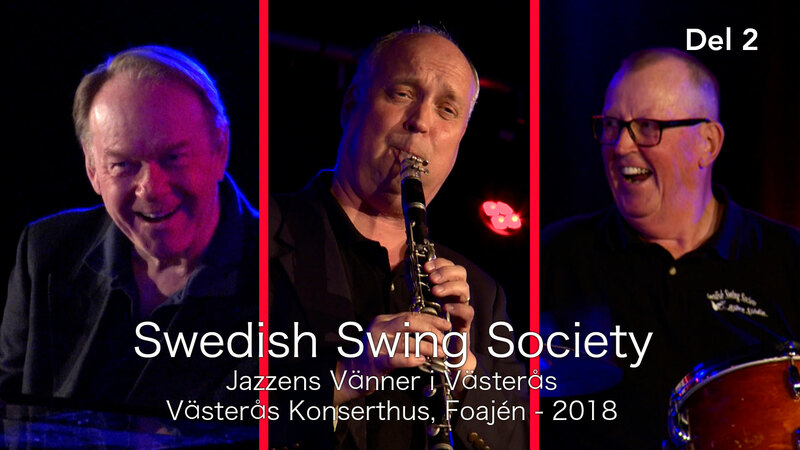 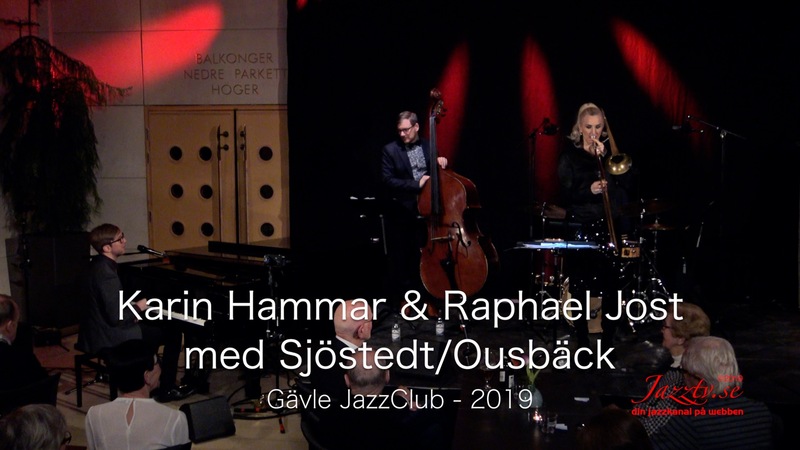 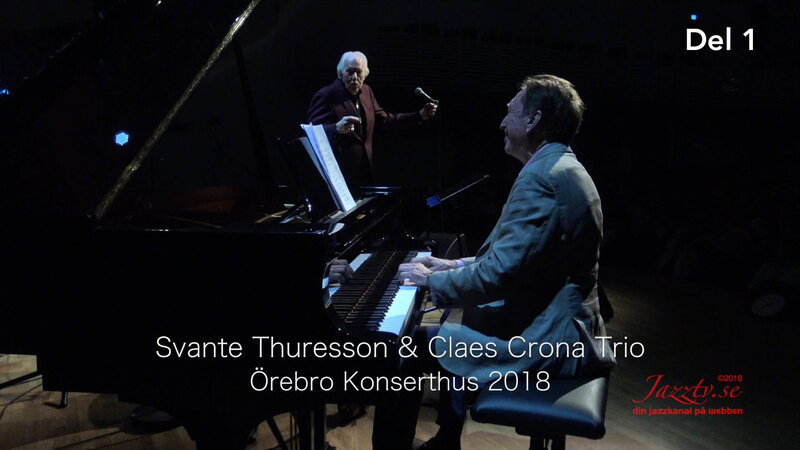 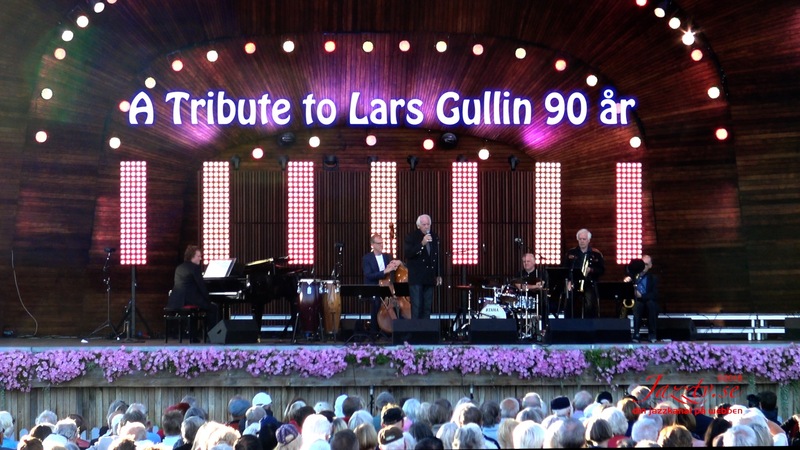 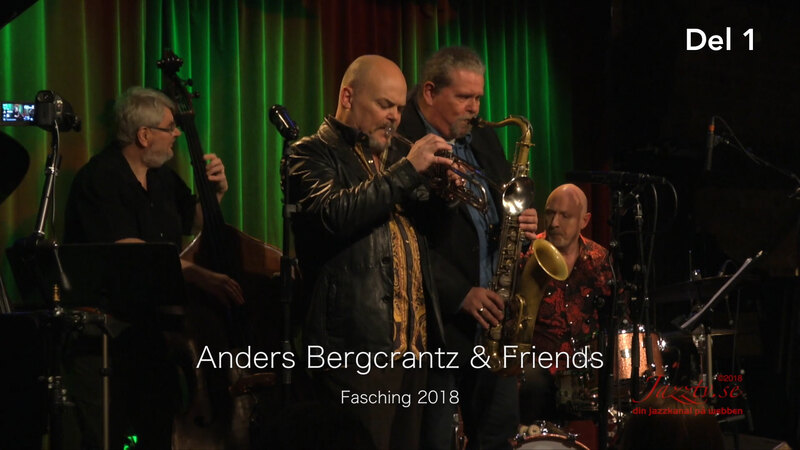 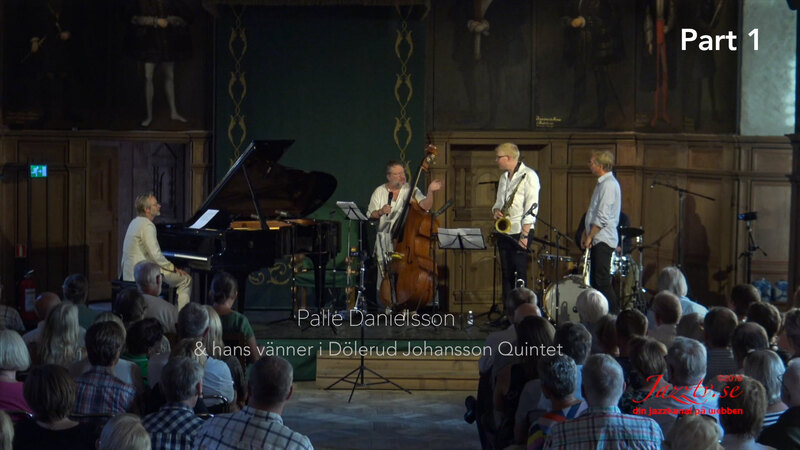 We are dedicated to giving all Swedish jazz artists a chance to reach their audiences. 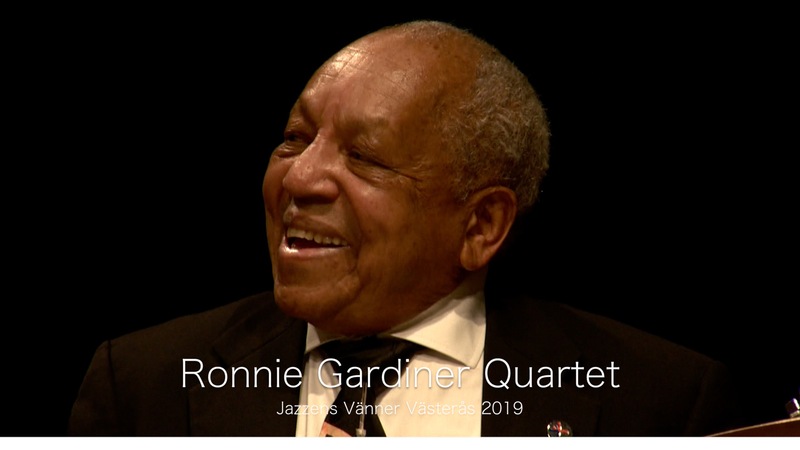 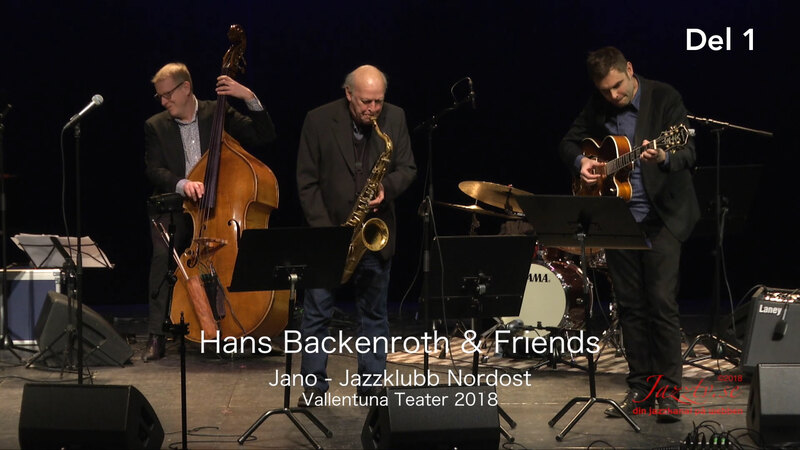 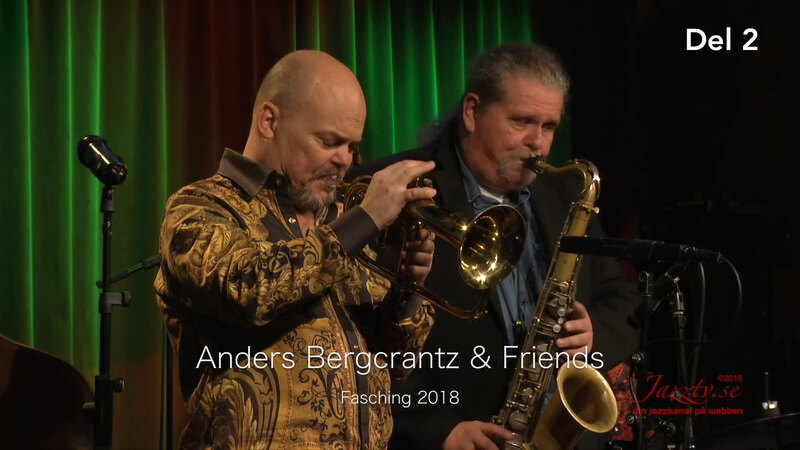 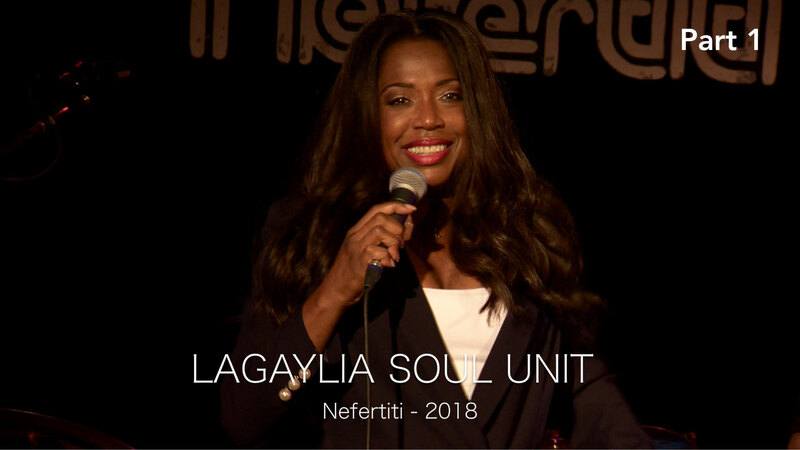 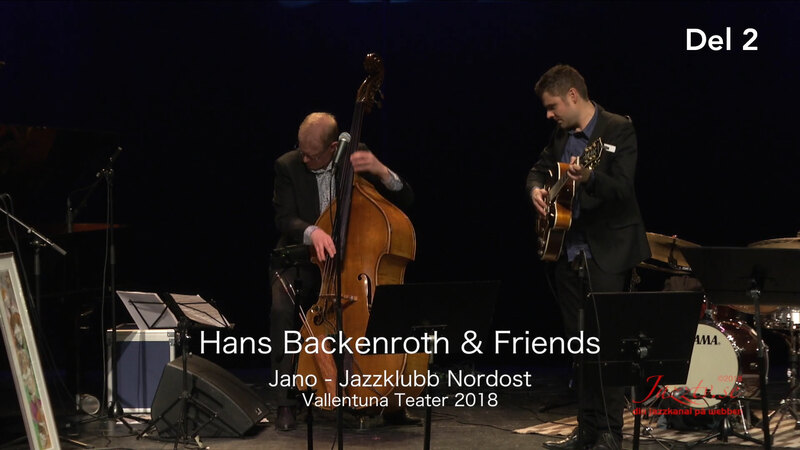 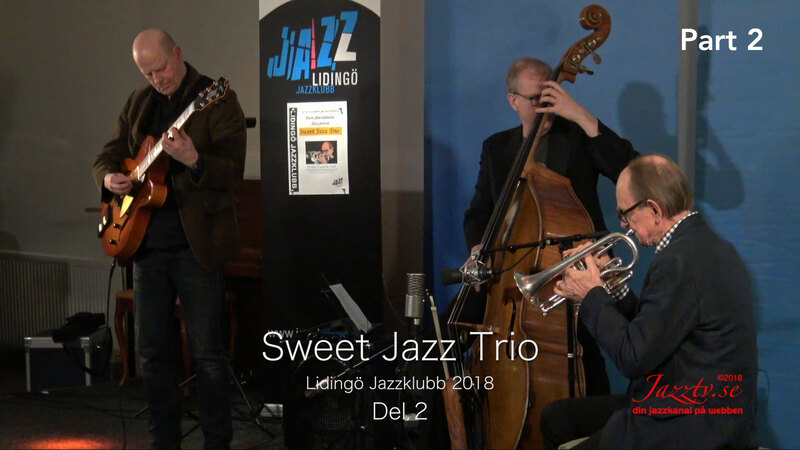 Our goal is to provide those of you who lack the proper channels to find really good jazz music with a place where you can find like-minded jazz enthusiasts and the opportunity to experience concerts you may have missed. 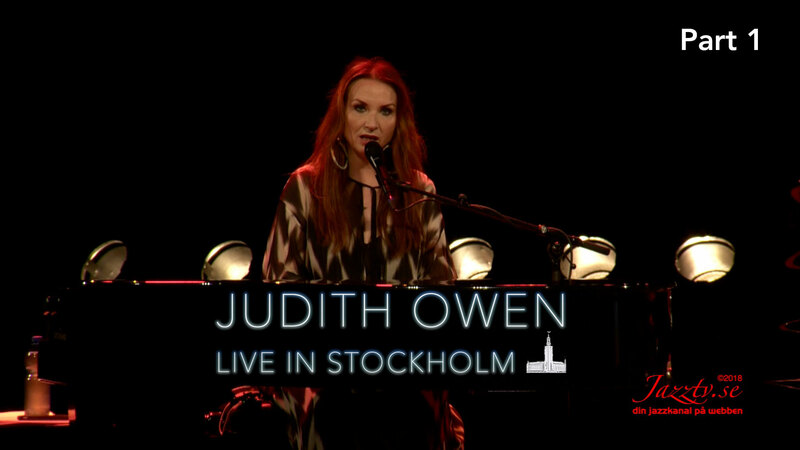 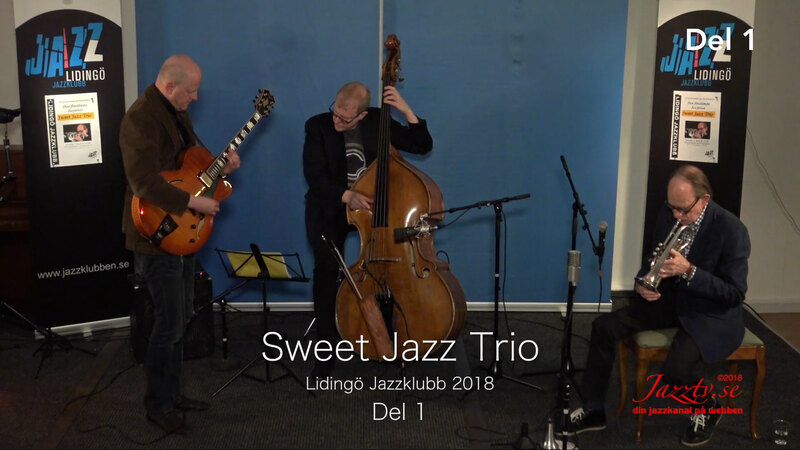 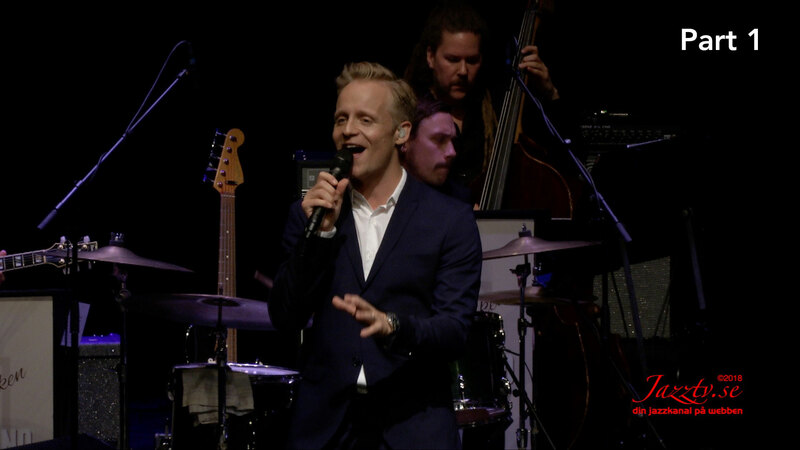 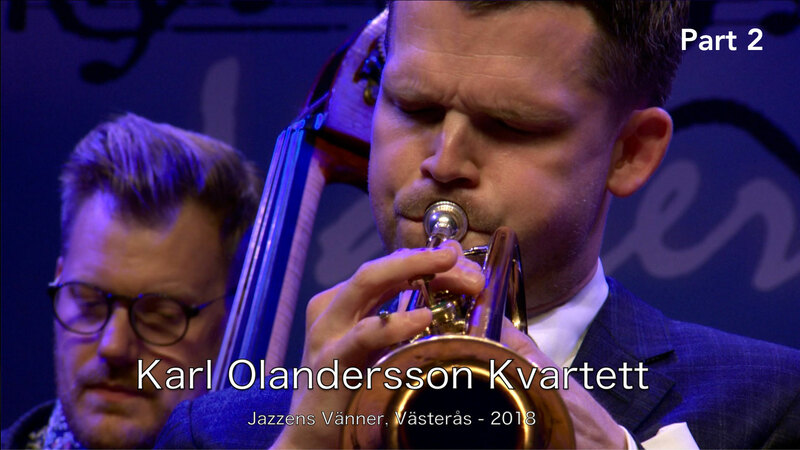 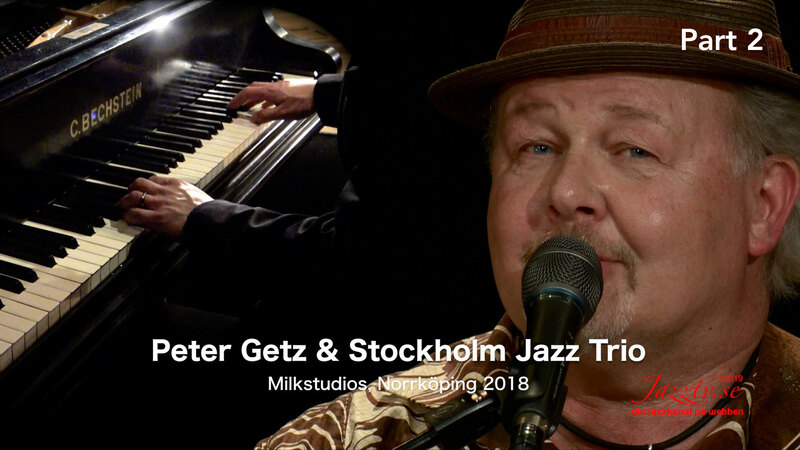 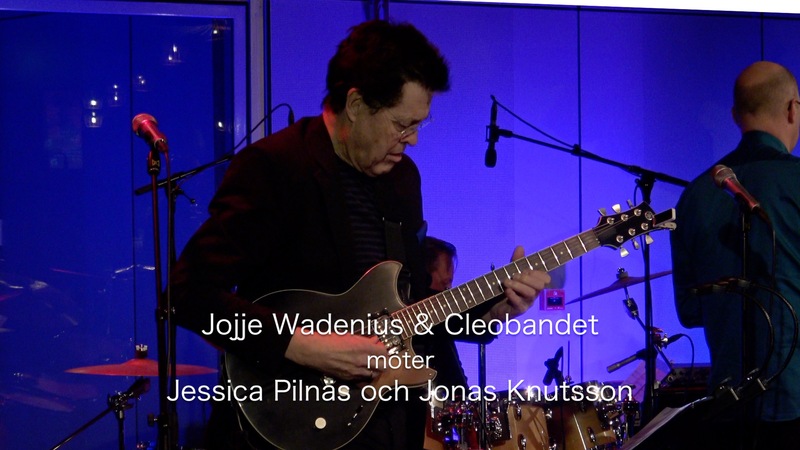 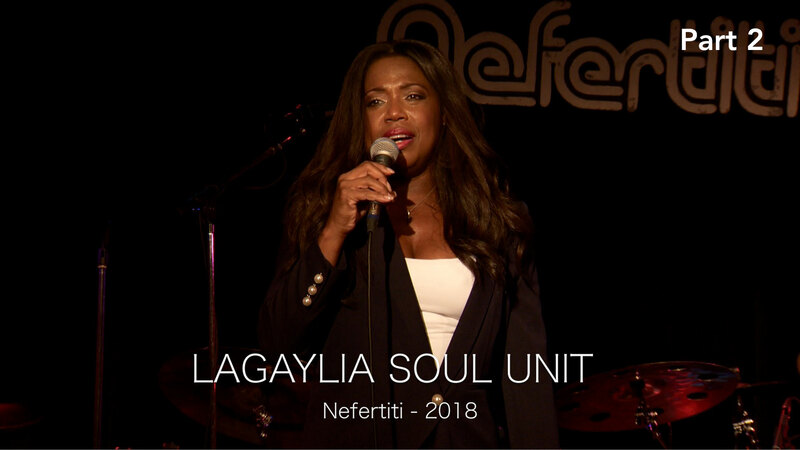 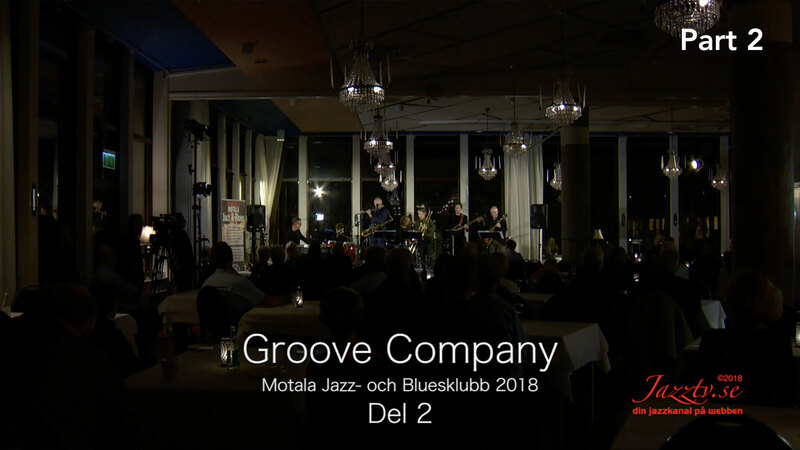 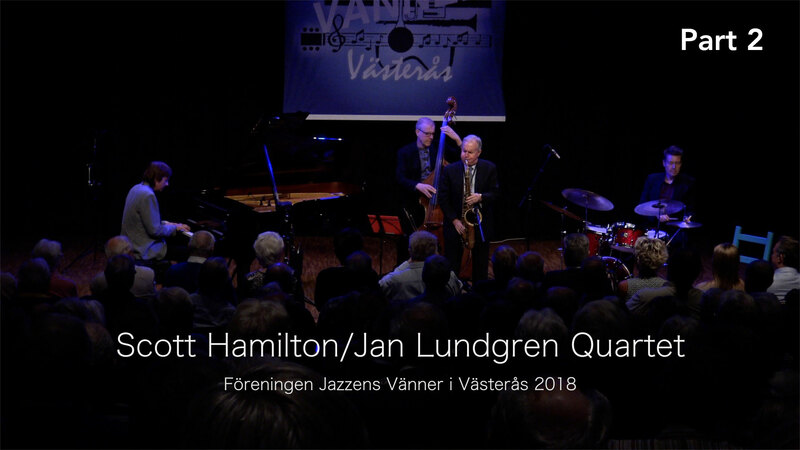 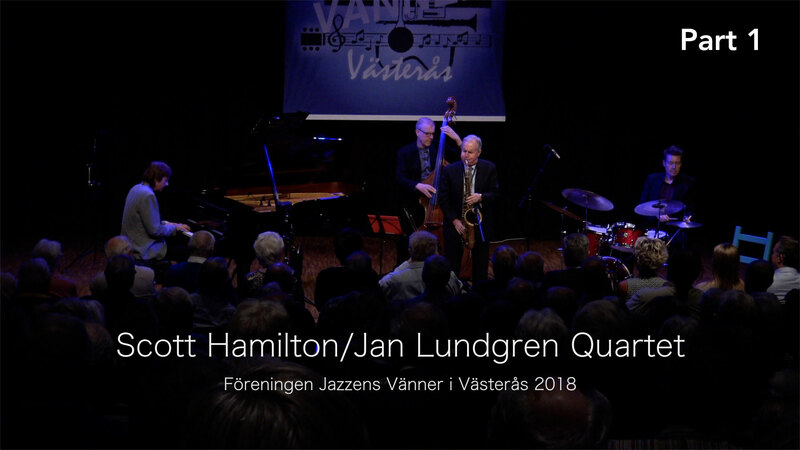 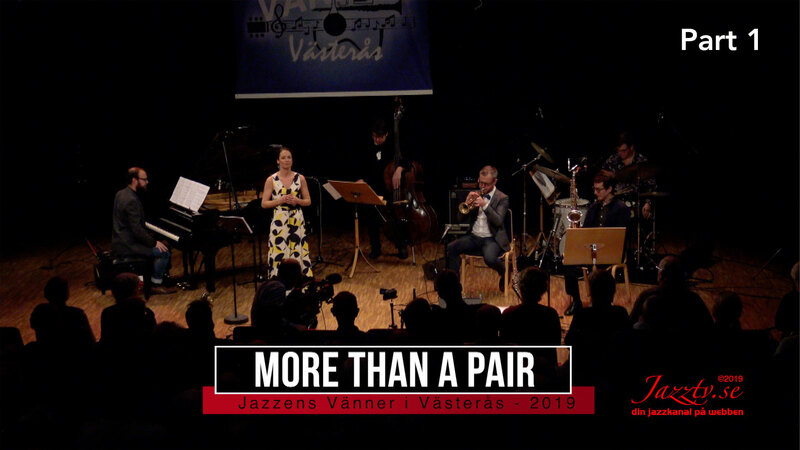 Jazztv.se features new concerts in full HD quality and studio-mixed audio every week. 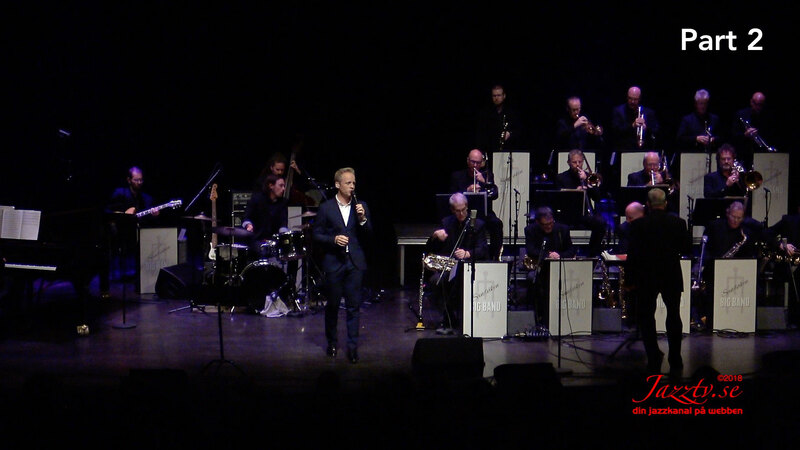 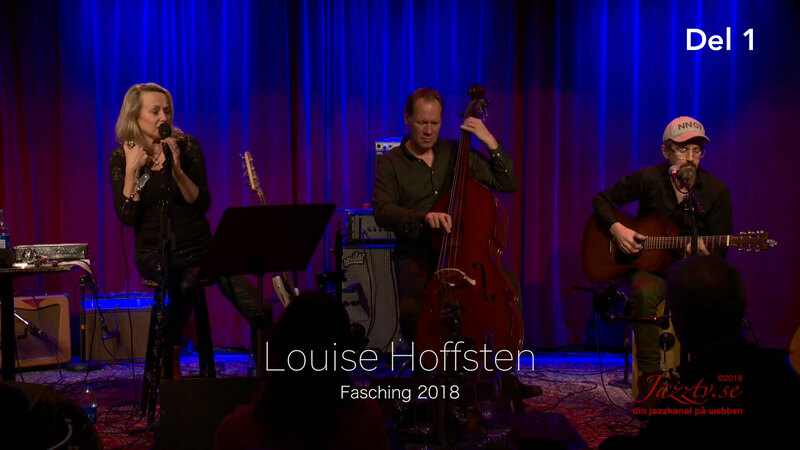 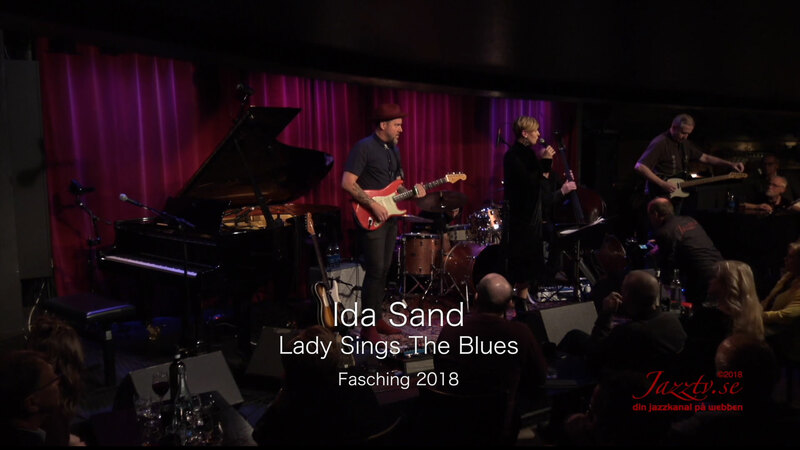 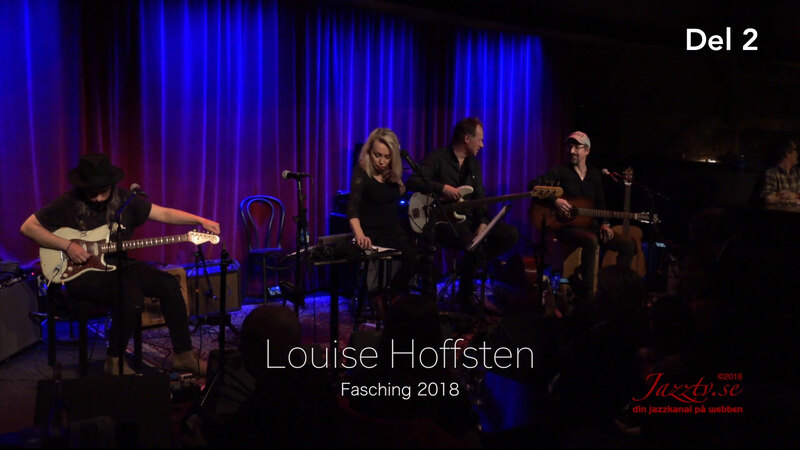 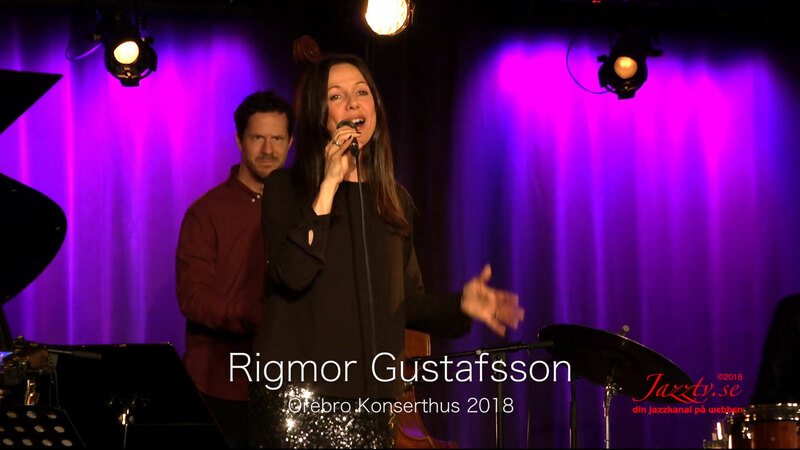 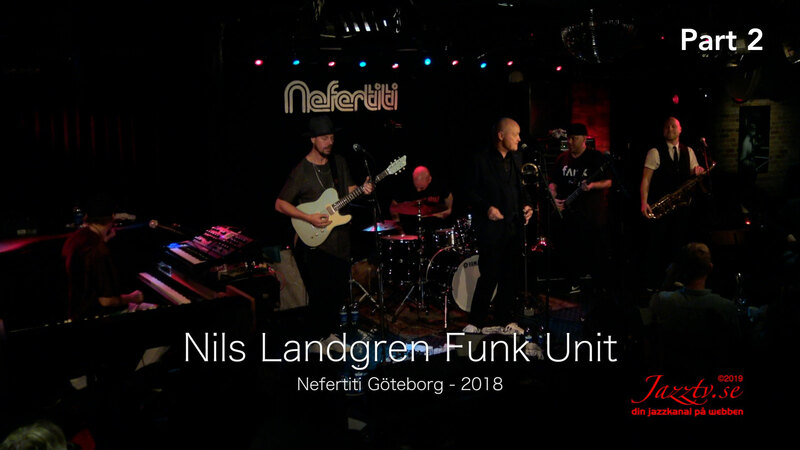 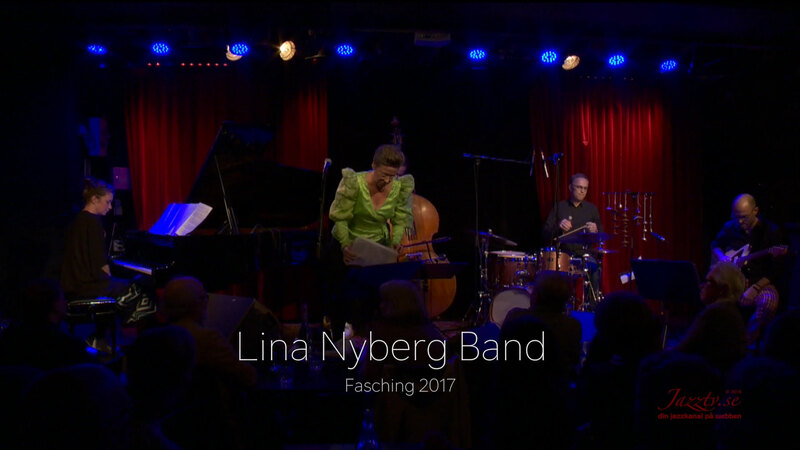 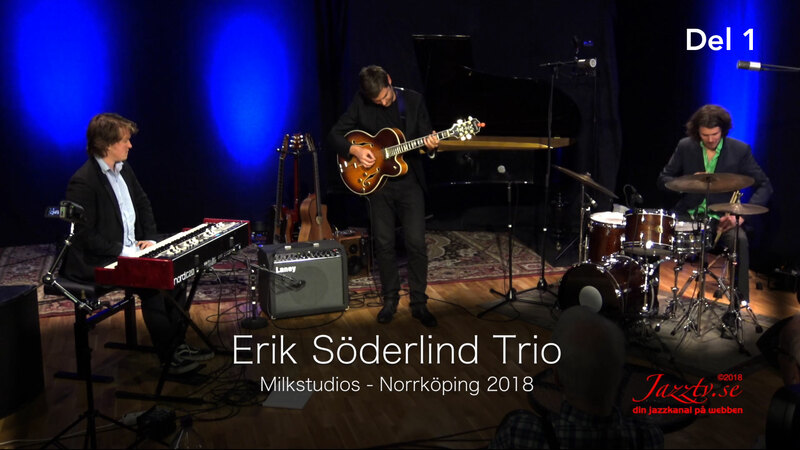 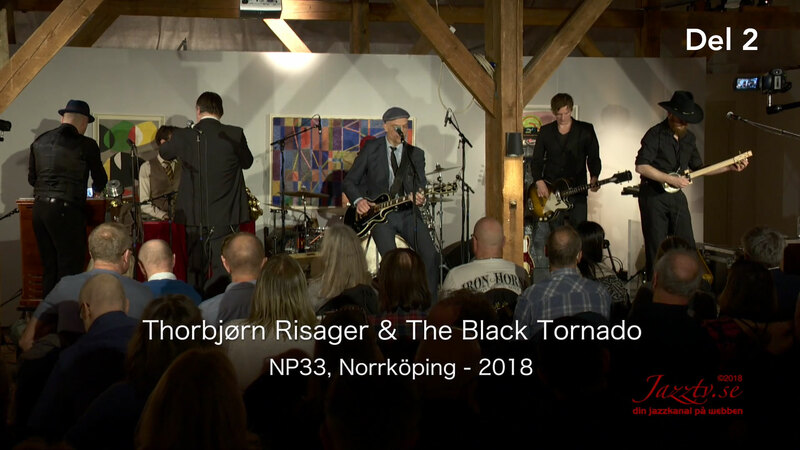 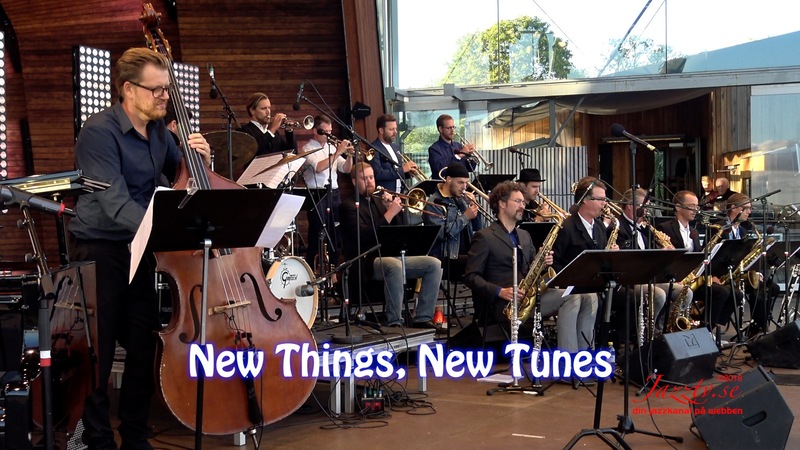 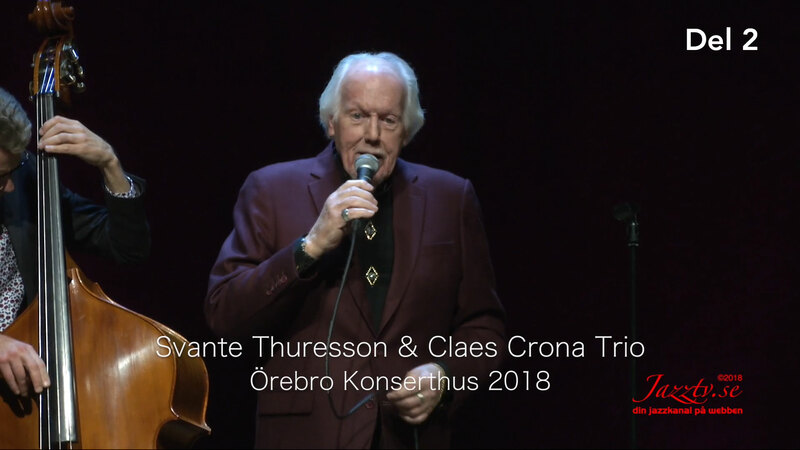 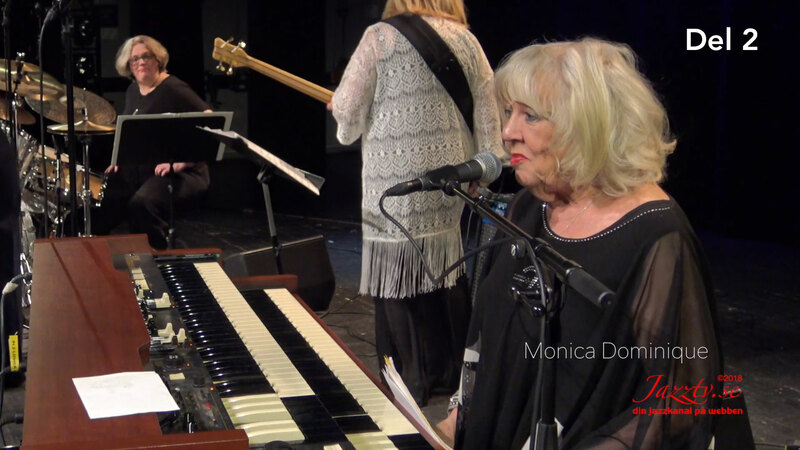 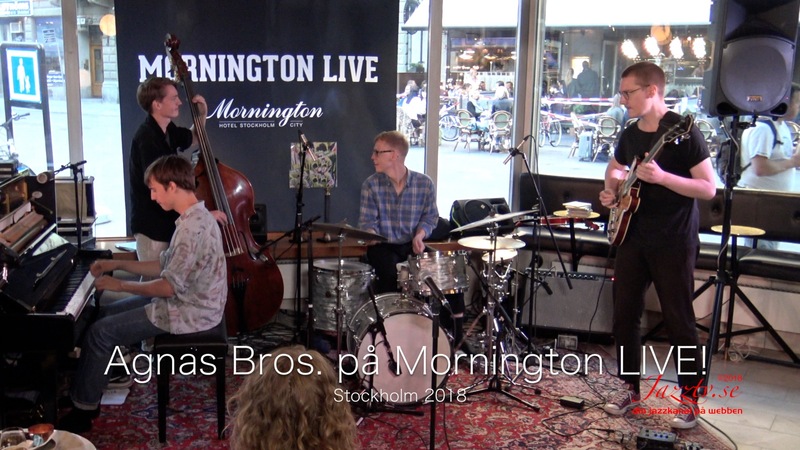 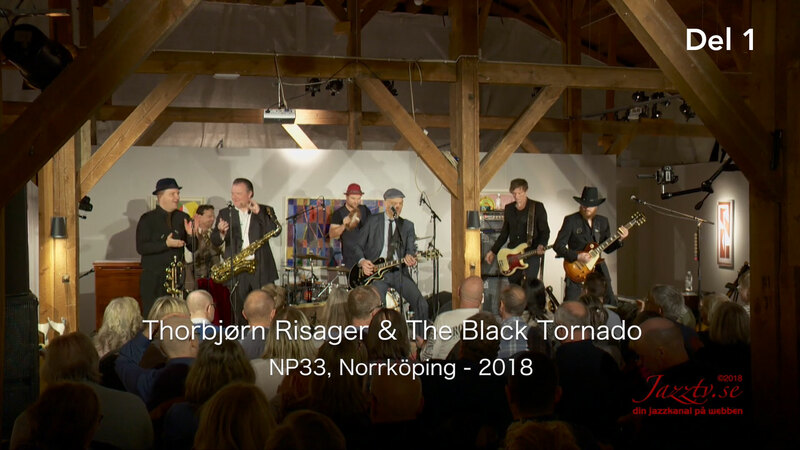 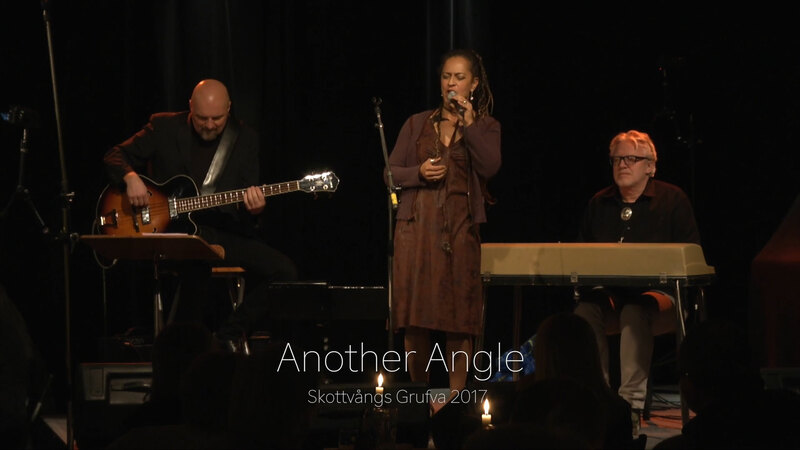 We are constantly on the road filming a wide variety of Swedish jazz artists/musicians onstage. 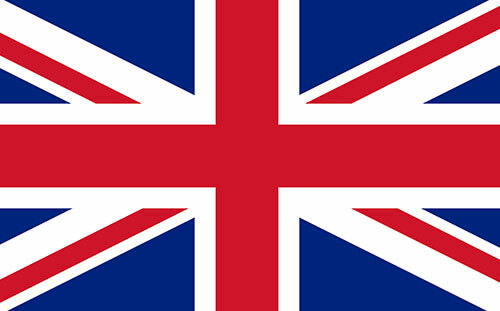 Our material is one of a kind and can’t be found anywhere else. 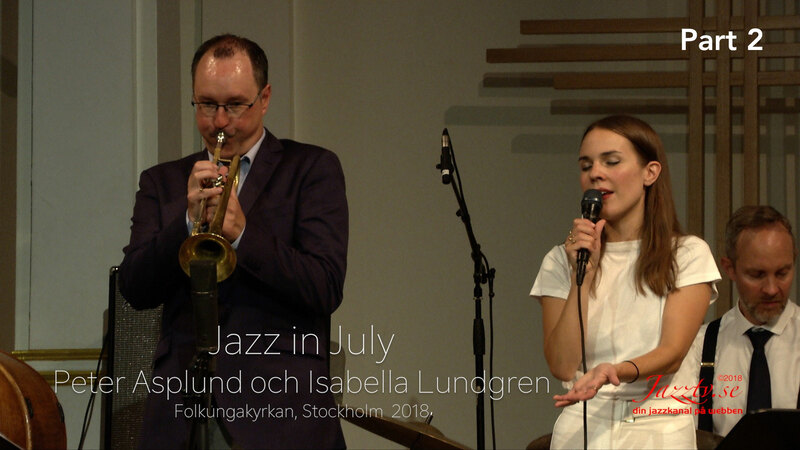 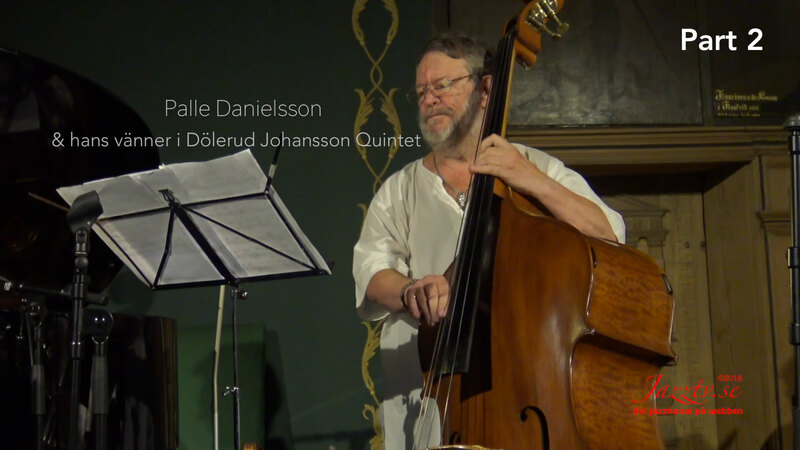 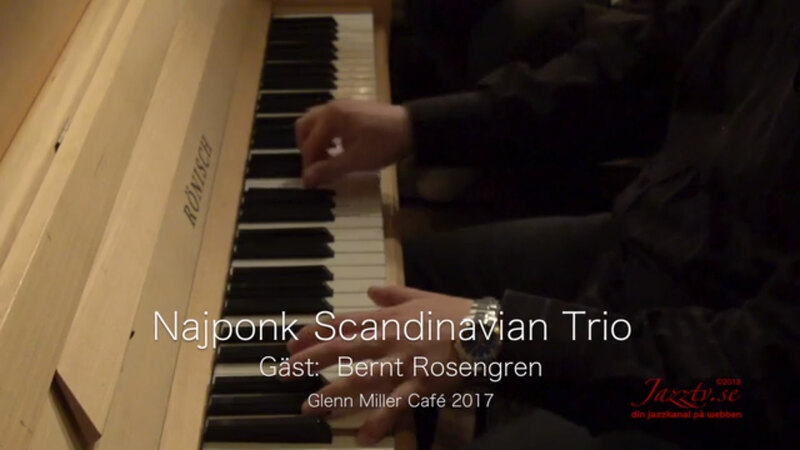 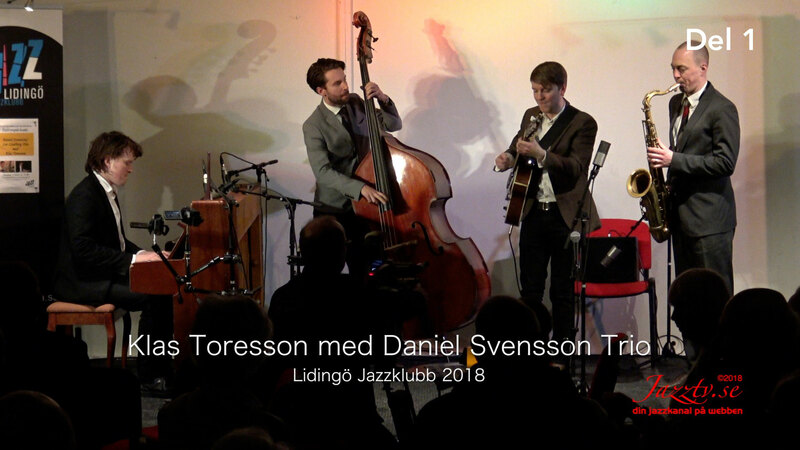 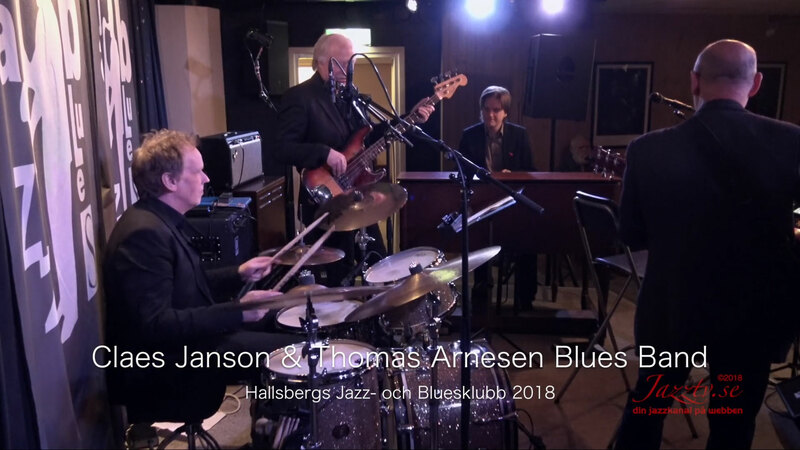 We work closely with musicians, and our common goal is to promote the fantastic jazz scene Sweden has to offer. 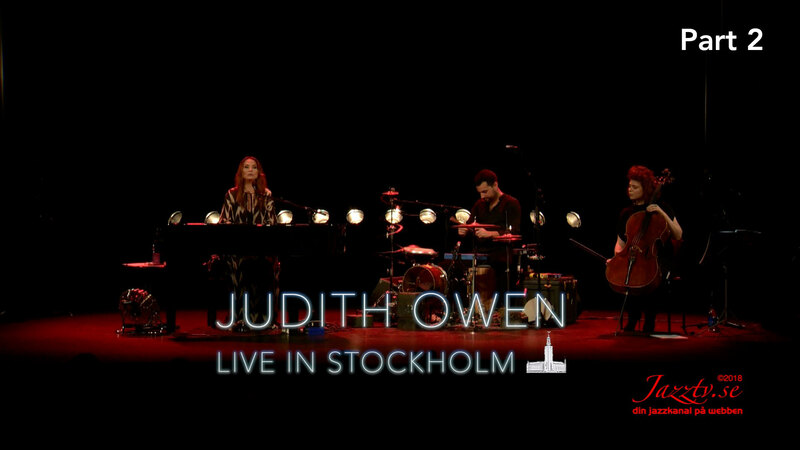 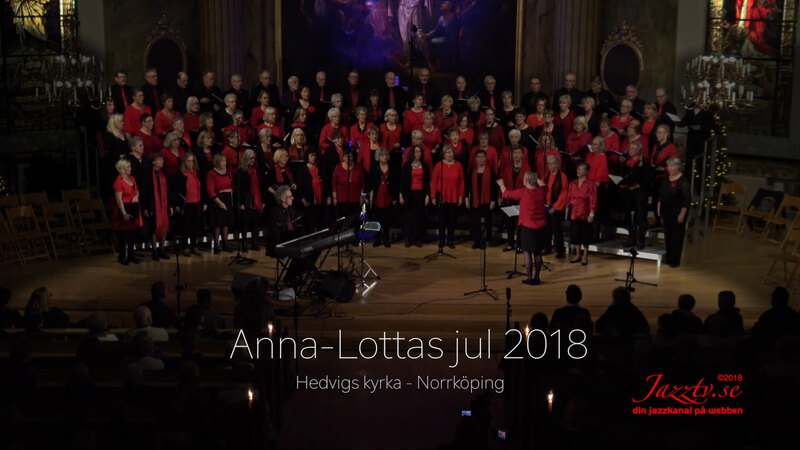 So whether you want to enjoy a concert you have already seen or watch one you have missed, you can now partake of the best that Sweden has to offer amongst artists, musicians, compositions and performances in high resolution images and studio-mixed sound.